The Aluminum Association is offering a free online manual that describes in detail the range of commercial technologies that are available for joining automotive aluminum components. 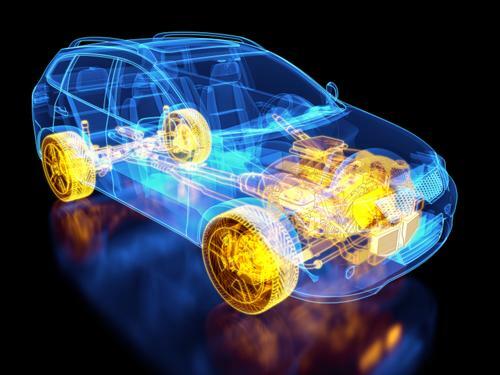 It was developed in response to the growing needs of automotive engineers and designers, who are using more aluminum alloys and multi-materials assemblies in their designs. The multi-chapter Automotive Aluminim Joining Manual was developed in collaboration wiht the European Aluminum Association (EEA) and the US-based Aluminum Extruders Council (AEC). Click on the following link to read the full article about Free Online Manual for Automotive Aluminum Joining. This entry was posted in Materials & Industry and tagged aluminum bonding by sbondadmin. Bookmark the permalink.